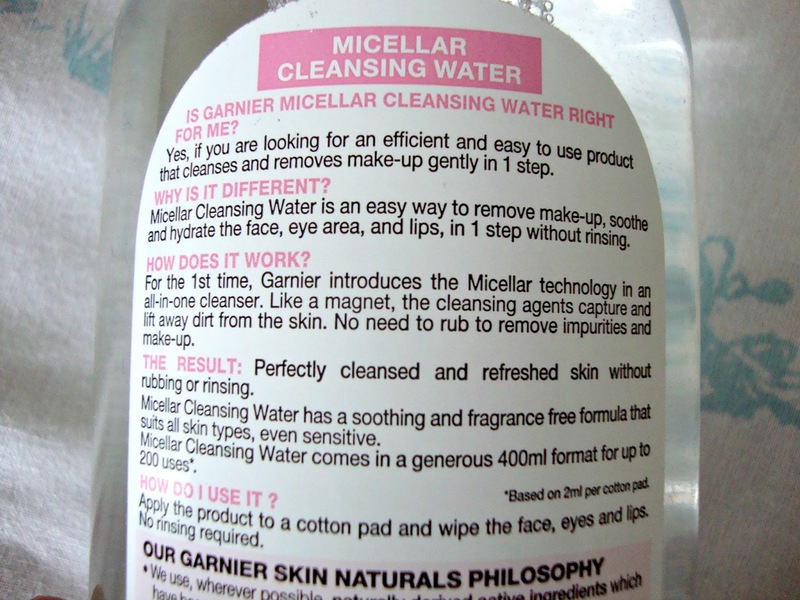 I'm relatively new to the world of Micellar waters. I've seen the hype surrounding Bioderma and as much as I'd love to experience how good it's meant to be, as long as I can pick up this little gem for £4.99, Garnier is going to be my go to Micellar water.Garnier Micellar Water comes in a clear bottle with a pink lid and you get 400ml of product. Apparently you get 200 uses out of it but I'm pretty sure I don't use 2ml per cotton pad. The one thing I do love about the packaging is how it dispenses. I've used the L'oreal version and wasted so much due to it just spurting out of the larger than needed hole but Garnier have got it spot on, I've barely wasted a drop. Garnier really have pulled out all the stops with this, it takes my make up off effortlessly while leaving my skin feeling refreshed, clean and without any residue. 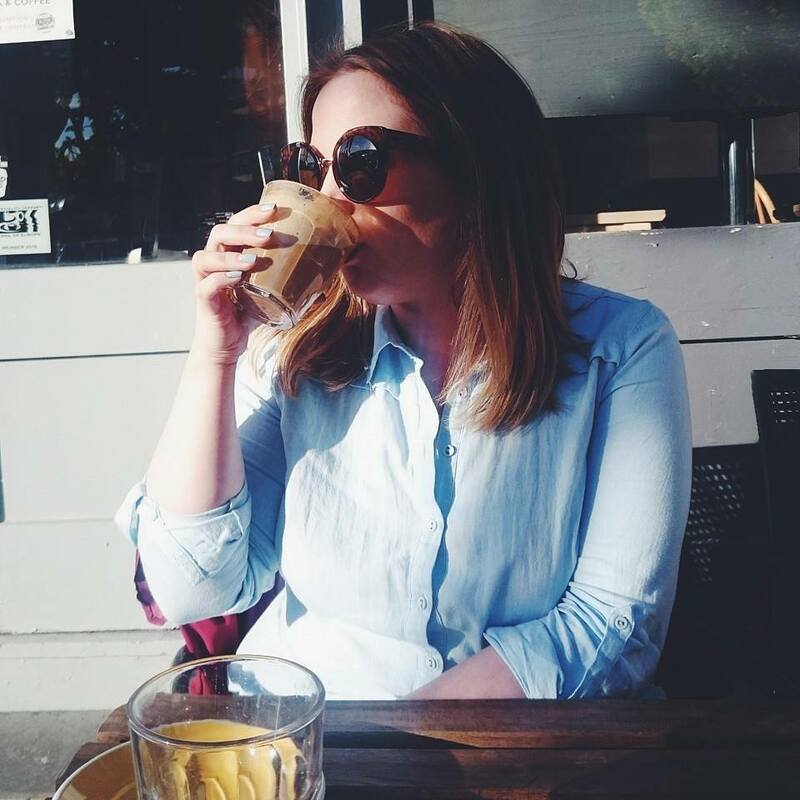 To take my eye make up off, I soak a cotton wool pad then hold it over each eye for a few seconds and wipe away, this doesn't sting or irritate my eyes which is something I need to be careful about as my eye area is really sensitive. If you want an added refreshing effect why not pop it in the fridge over night and use it first thing in the morning to wake you up. This is perfume free but it does have that 'Micellar Water' smell, which I can't quite put my finger on. I've already got a bottle in reserve and I won't be touching the L'oreal one any time soon. I do have my eyes set on Bioderma as it's apparently the holy grail of micellar waters, but until I can bring myself to buy it or even pop over to France, I'll have to wait. 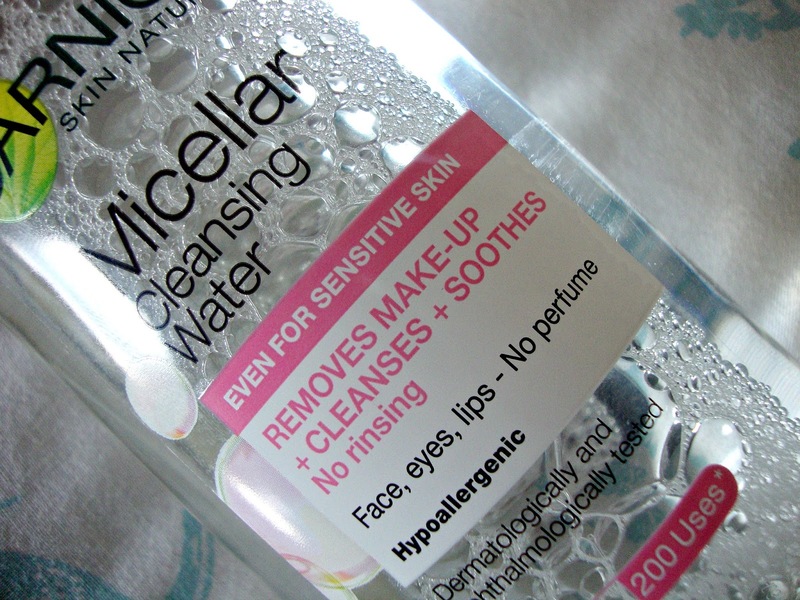 What are your thoughts on micellar waters? Bioderma or Garnier? I've never tried any micellar waters but after reading so many posts about them recenty I really feel like I should try them! Glad to hear how well they take eye makeup off as I've never been too convinced how effective they'd be. I was wondering what this was like, it looks like water for the skin! is it hydrating? I love this. And completely agree about your opening line, my mum now uses this too haha. 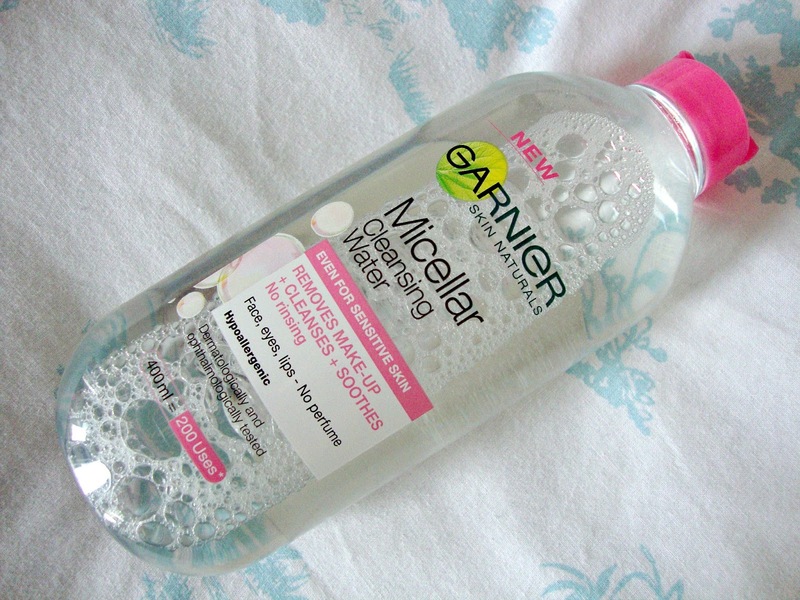 I just bought this, being a complete micellar water newbie, and I already really like it. Especially for eye make-up, you're so right, it's great for sensitive eyes!